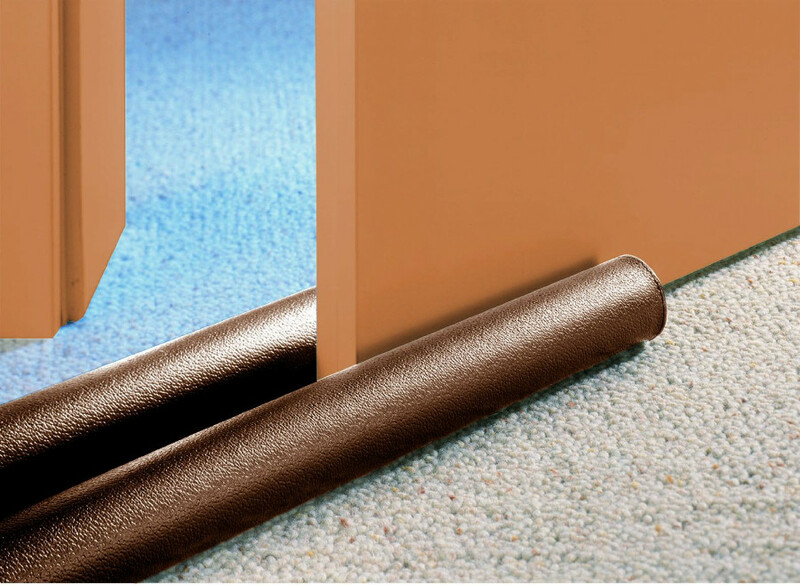 Prevent draughts, save energy and cut down your heating bills with this simple household draught excluder. 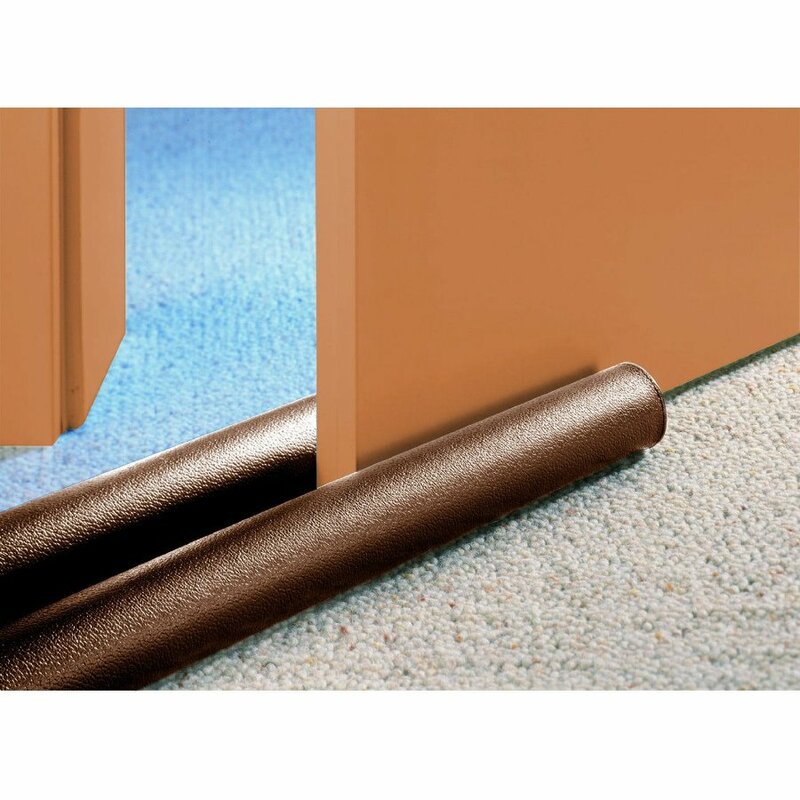 Easy to use and lightweight, simply slide this foam and plastic insulator underneath your door, and immediately feel the benefits. 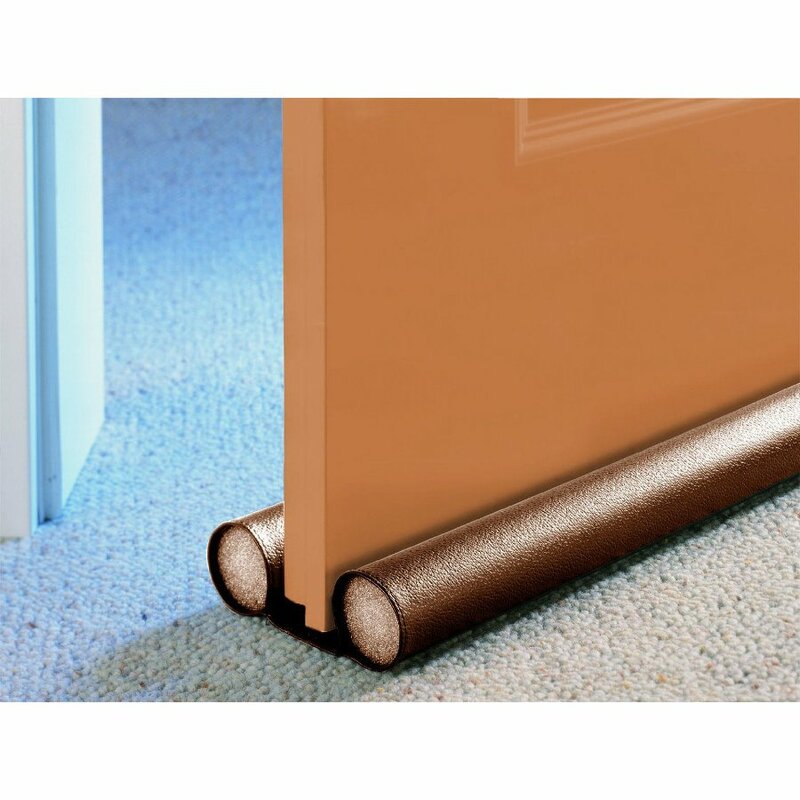 The Wenko Insulating Draught Excluder - Brown product ethics are indicated below. To learn more about these product ethics and to see related products, follow the links below. This sticks well to the bottom of the door without sliding out of place on opening and closing. The only niggle is that it's a bit fiddly to cut to size. 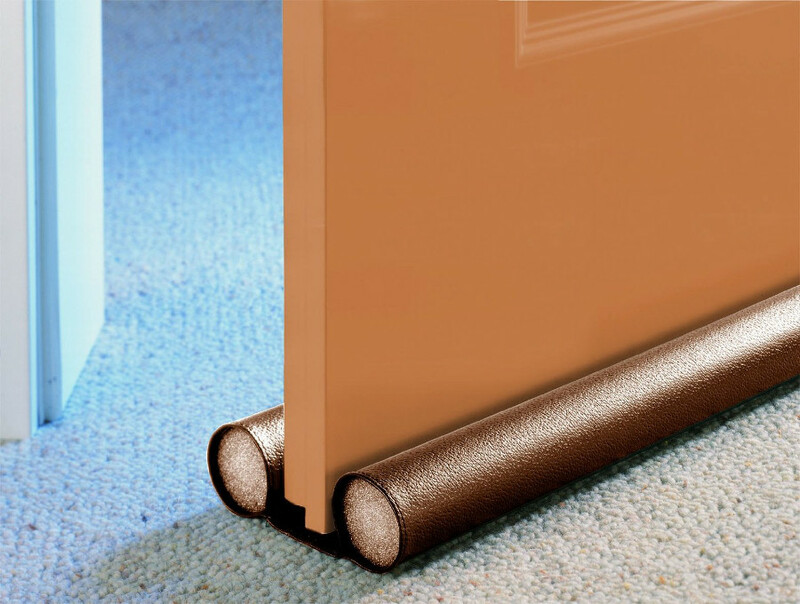 There are currently no questions to display about Wenko Insulating Draught Excluder - Brown.